I find myself in Durban, where it’s hot and sticky in ways that I had forgotten. I am here to take part in the Southern African City Studies conference, which I am really looking forward to. I’m ere too to start (preliminary) work, in earnest, on the project that Sophie Oldfield and I are collaborating exploring the changing imperatives of South African urban thought. This is my first trip to Durban for 10 years, having spent quite a lot of time here in the early and mid-2000s. In the meantime, we’ve had babies, lost parents, got new jobs, moved house, moved town, and kept the cat alive. So far, after about 7 hours here, it seems very familiar and yet subtly different. Or, in some ways, not so subtly different. This is also the first time I have been to Durban, or eThekwini, it’s rather lovely Zulu name, since the controversial programme of renaming lots of the city’s roads, overseen by the former City Manager and geographer Mike Sutcliffe, in which (some) road-names with Anglo or colonial or apartheid associations were replaced with names honouring heroes and heroines of ‘the struggle’. 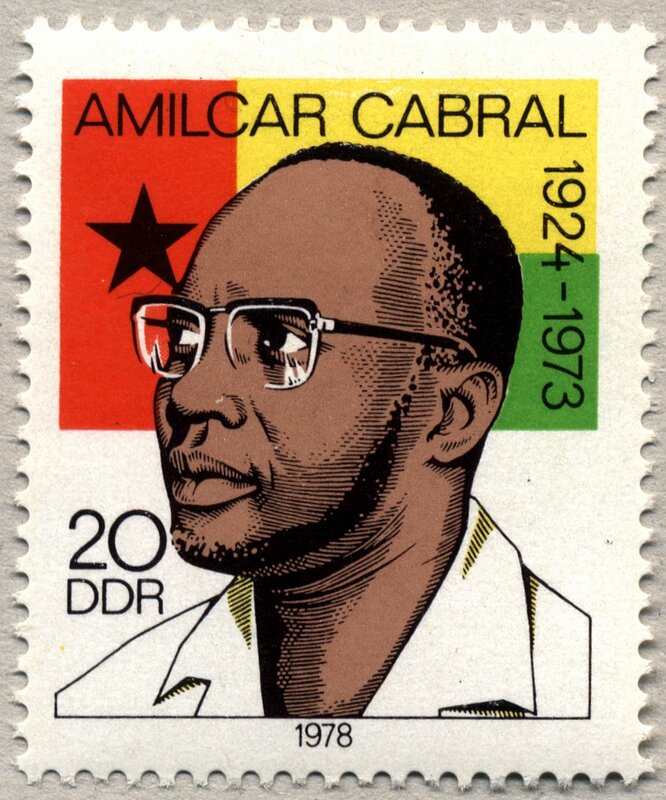 And it’s not just South Africans who are so honoured – I am staying just around the corner from Amilcar Cabral Road. You turn a corner around here, and there is a reminder – no, literally, a sign – of an important anti-colonial thinker or Pan-African activist. It’s like browsing the spines of a vast bookshelf diffused across the street plan of the city: it could be the basis of a great field-world exercise. This entry was posted in Favourite Thinkers, Geography, Social Science, South Africa and tagged Durban, Mike Sutcliffe, Newton Fund, post-apartheid, Sophie Oldfield, South Africa by Clive. Bookmark the permalink.